You want to start a mommy blog! Yay! For me, my blog niche was always the challenge. I wanted to blog about a million things! Even this blog, Twins Mommy, has a lot of topics besides blogging like email marketing, productivity and making money blogging! But, coming up with a blog name that’s perfect seems to be a huge challenge for many new bloggers! You want your blog name reflect who you are and what your blog is about, but there are soo many words that you can use! Here are 7 blog name ideas to get you started blogging! Got your bullet journal to jot down those blog name ideas? There are a few things to consider before choosing your blog name. The first is how it’s spelled. You see the inappropriate word there? So, when coming up with your blog name, make sure there are no hidden words in your name or that it’s been trademarked or created already! On another vein, Mompreneur or Entrepreneur are difficult words for me! I always mess them up! But, I know there are some awesome blog names with that word! Like Kari of Mompreneur Money! If you do, you might have a harder time building an audience if your name is difficult to spell. Interested in starting your very own blog? Check out my free course that makes it easy to start a blog that makes money! There is no set rule that your blog name can’t be six words long. But, a general rule of thumb is that shorter is better than longer. This makes it easier to remember and easier to spell and not mess up when typing it into the browser. While your blog name doesn’t have to stand out, it does have to be memorable. For example, Mommy is a Wino is very memorable to me! And I learned about Crystal’s blog years ago! To make your name memorable, make it short, easy to say and easy to spell! People feel that a blog name needs to encompass everything that a blog is about or stands for. You can combine words to make your blog name and it doesn’t have to make sense. It’s up to you, as the blogger, to brand that name and make it make sense. Those names do not represent what the blog is about, but the owners branded those names and now we KNOW what Tailwind does or what Buffer is and that Popsugar is a lifestyle blog for women. Most bloggers choose a general name since many don’t know what their blog will look like down the road – and that’s perfectly fine. You can brand any blog name! 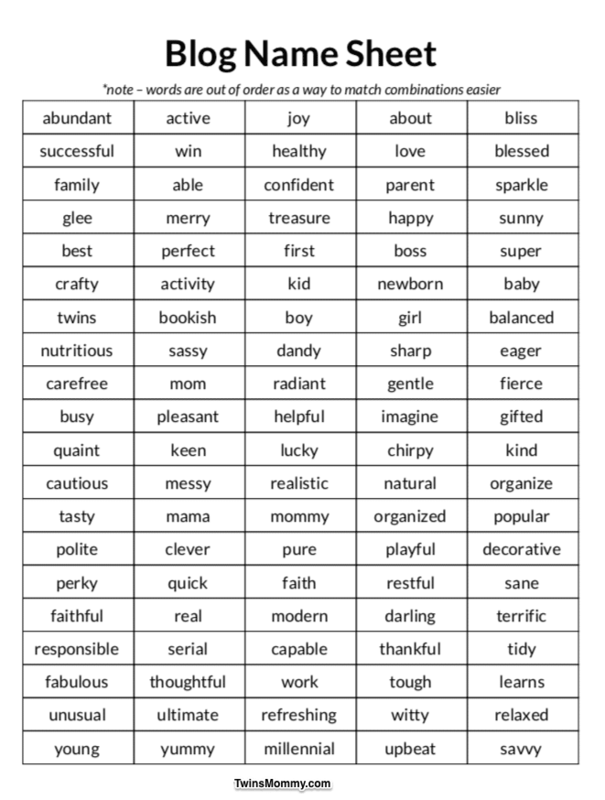 What I suggest is find adjectives that represent your overall feeling for your blog and you can add an identifier (like mom, writer, coach, family, life) to complete your blog name. So it’s okay to pick a blog name made up with words that don’t identify what you blog about. In the whole scheme of things, your blog name doesn’t matter; it’s what you do with your blog that does matter. If you can’t figure out blog name combinations, why not use a blog name generator? The easiest generator is Name Boy. Panabee is another blog name generator that gives you hundreds of blog names to choose from. Just type in two words that describe your blog topic and it will generate blog names for you! For this example I used mom crafts. While not all the names suggested are real names, using these generators can give you some ideas and inspiration! 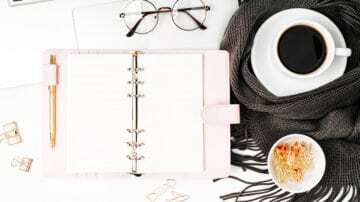 A simplified way to find your blog name is to write a few paragraphs about who you are, what you enjoy and what you want to blog about and then use that to find a blog name. I get emails from my subscribers telling me that they want to start a blog. One subscriber was having a hard time finding her blog name and as I was reading her email I kept finding tons of blog names in what she was writing! I’m a stay at home mom of 3, always cooking, making up new recipes, lightening up family favorites, or finding a way to reinvent the leftovers (which we rarely have in my household!) My husband calls me a “foodie” but I like to say I like food that tastes good…who doesn’t! With one income, I’m always trying to find ways to help keep us on a budget AND keep me home with my kiddos. I’m a former 2nd grade teacher and an expert Pinterest crafting fail! Okay, maybe not a fail but they never look as good as the pictures. So, I love to do simplified (and quick) projects with my kids that I can create with supplies we already have in the house! I love sharing and hearing about mom trials and tribulations. Whether a stay at home mom, or working mom- we all have lots of commonalities! The most important- we’re all just trying to do our best and love our kids. Simple. I by no means fit into that perfect body mold, but I enjoy working out (quick because I don’t have time). I’ve tried plenty of the diets or “lifestyles” out there! These blog names may already be taken, but you can add identifier words – blog, collective, space, etc.. – or other filler words – the, my, is, and, etc.. – to make your blog name available. So, try writing about your blog ideas and how that fits in your life and see what you can come with! If possible, why not brand your name? You can blog under your name and create any type of blog you want. And, you can pivot and change it later too! While mommy blog names are fun, having your branded name is also a good thing to have. I branded my name, ElnaCain.com as an authority in freelance writing. But, you can blog under your name with a lifestyle blog with multiple topics. Again, the name isn’t as important as what your blog will stand for later on. I also like to make sure that I own my name as a domain, so go ahead and grab your name.com as a just in case. But, for us, we can use keywords based on our niche. For example – How to heat press or Postpartum fashion. Is this the best way? No, it’s not. It can appear spammy and it won’t help you with ranking your blog on Google. But, if you’re stumped, you can see if a keyword in your blog niche is available for your blog name. Twins Mommy was an expired domain and Imperfectly Perfect Mama was a blog that the owner no longer wanted to maintain. You can go in Facebook groups and ask if any bloggers don’t want their blog anymore. This is how I got Imperfectly Perfect Mama. So, instead of spending hours trying to come up with the perfect blog name, use use an expired name for your blog! Seven easy ways to figure out your blog name. Please don’t spend more than 30 minutes to choose your blog name! There are more things to focus on! Over to you – how did you choose your blog name? Share your story in the comments! I’m starting a blog. I was going to use wordpress because I am brand new at this. But you can’t get paid with using wordpress right, so I would need to actually have the website. How do you get traffic? I am a mother writing basically about feelings. A day in the life of someone who has to coparent with a narcissist, how it affects me, and what I do when my daughter is with her dad. My first entry is really great and I would love for people to see. I don’t know what to name it. I do want to eventually add some humor, and the funny, sweet, ironic things my kid says. I love the blog name! You should go for it! You can have categories of the topics you want to write about and have a lifestyle blog! Just make sure you are HELPING other moms with their problems! I am just getting started on my Blogging journey, starting with creating the right name. These tips have pointed me in the right direction and ruled out my top name after checking availability! I’m so glad this post on blog name ideas was helpful! Can’t wait to read your new blog! I chose my blog name, Dogwoods & Dandelions because each of those words hold special meaning to me. Originally I had planned to blog about simplifying your life but decided to blog about home and garden topics instead. I love that you say it’s ok to choose a name like I did. 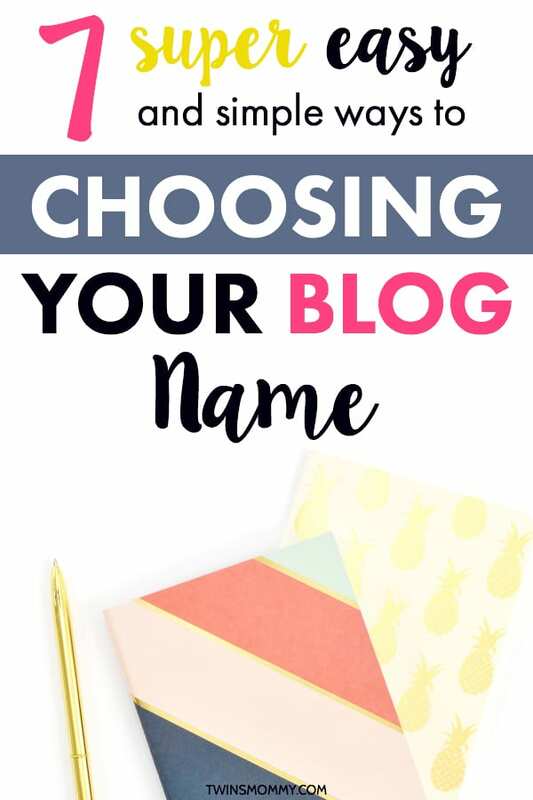 So many others recommend using a name that fits your niche, but a lot of new bloggers are like me and end up changing their focus. Great post. Glad you figured out your blog name! If it holds special meaning for you, then of course use it! Thanks for stopping by! Hey Elna, this is a super-informational post. I am pretty sure anyone who reads this will get abundant ideas to name their blog. There is also a dictionary name onelook and it helps you search for works starting with a certain letter or rhyming with a word. Makes it easier to get more ideas to name your blog. Helps me a lot! Thanks so much! I hope I can simplify the blogging journey for new moms and bloggers 🙂 Thanks for stopping by! Elna, I was like Wowww. 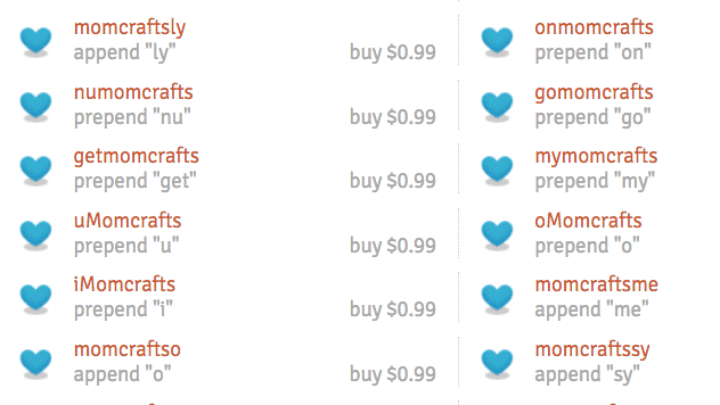 I didn’t realize, there are these many tools to generate names for our blogs. Such a treasure of information on your blog. 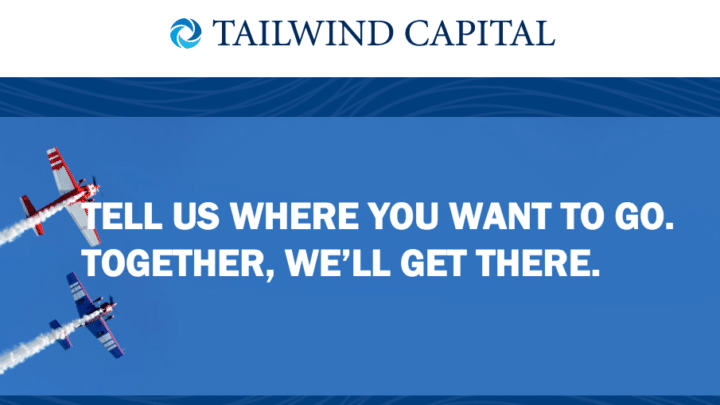 I just checked out TailWind as you mentioned, it sounds like a great tool. Thanks for sharing your knowledge. You’re welcome! Yes there are some awesome tools to generate blog names for sure! Glad you enjoyed them!